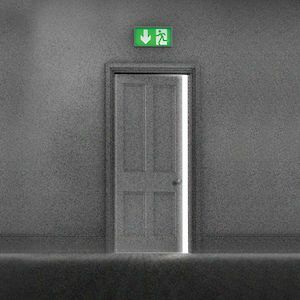 Marcus Conway has come a long way to stand in the kitchen of his home and remember the rhythms and routines of his life. Considering with his engineer’s mind how things are constructed - bridges, banking systems, marriages - and how they may come apart. 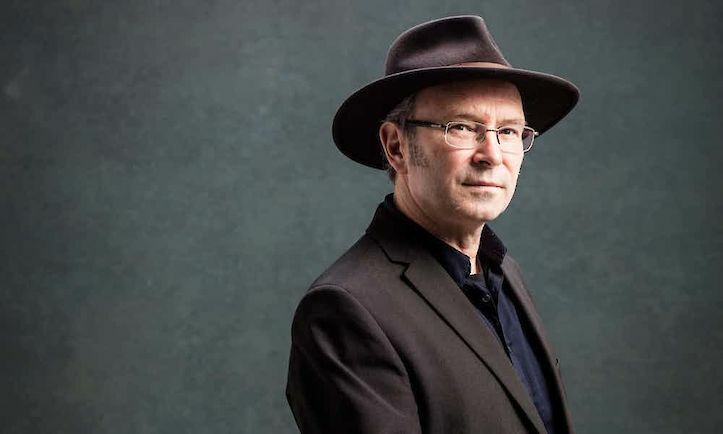 Mike McCormack is an award-winning novelist and short story writer from Mayo. 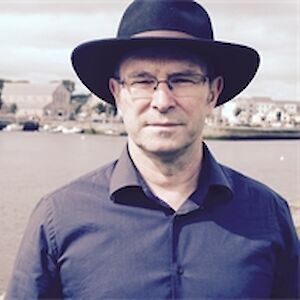 His previous work includes Getting it in the Head (1996), Notes from a Coma (2005), which was shortlisted for BGE Irish Novel of the Year, and Forensic Songs (2012). 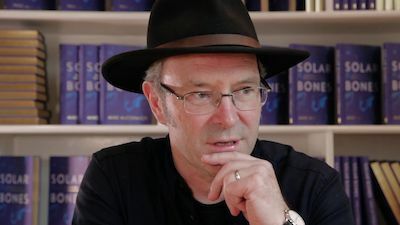 In 1996 he was awarded the Rooney Prize for Irish Literature for Getting it in the Head and in 2007 he was awarded a Civitella Ranieri Fellowship. 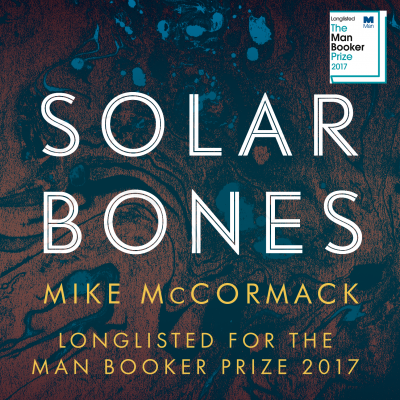 In 2016, Solar Bones won the Goldsmiths Prize and was BGE Irish Book of the Year, was longlisted for the Man Booker prize in 2017 and won the International Dublin Literary Award in 2018. 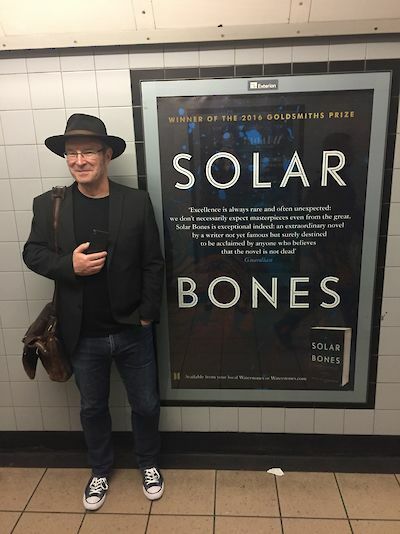 We took Mike McCormack hunting for Solar Bones underground posters. 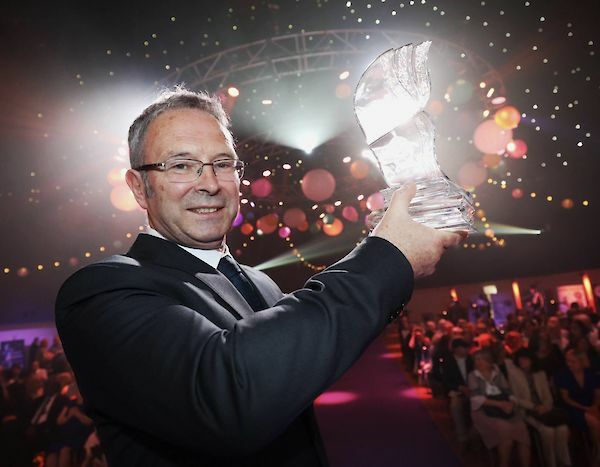 Here he is, looking very proud and just a touch embarrassed. 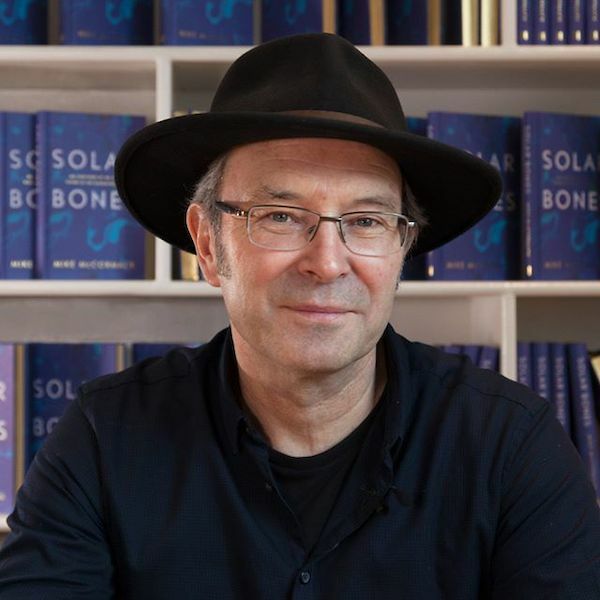 “Marcus is good company, I think, and that’s what drew me back to him again and again.” Mike McCormack discusses his beautiful, compulsive, elegaic novel Solar Bones, winner of the Goldsmiths Prize and the BGE Irish Book of the Year.